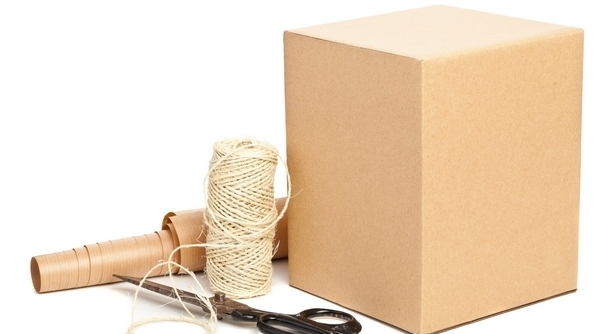 NIS will work with you to meet your packaging, quality and shipping requirements. Our customers trust us to ship service parts directly to their domestic and international distribution warehouse. We have the experience and a proven quality history to meet your expectations. We have the manpower and the organization to meet your just-in-time delivery schedules. We provide cycle counting, filing and sealing, heat sealing, skin film packaging, pick and pack operations, bar-coding, labeling and more services on demand.